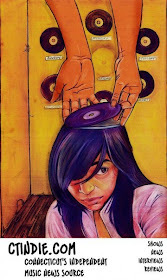 Beko normally only releases singles. 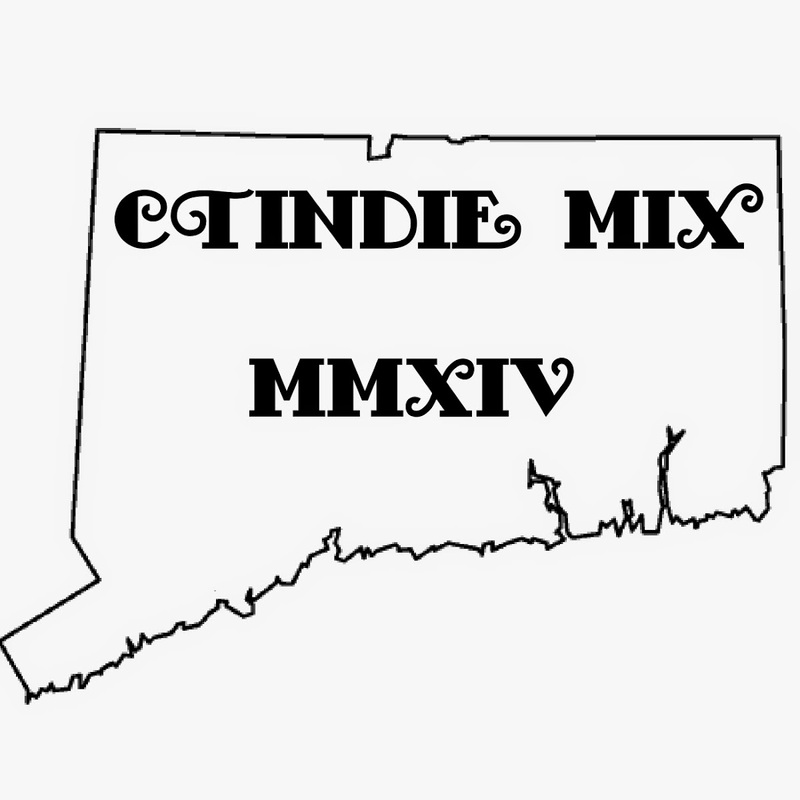 I hear this is their first full length free digital download. 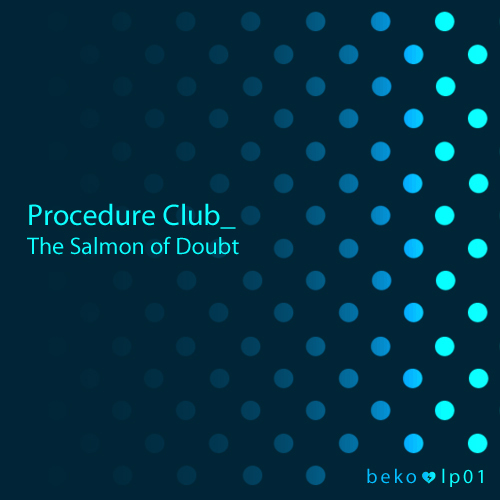 Download Procedure Club's newest The Salmon of Doubt NOW. (Listening now; definitely some of their best so far). Good thing it's The Salmon of Doubt, because The Trout of Doubt would be pretty weird.